Savannah, GA, hosts a vibrant art scene full of art galleries, art education, art museums and more. This all is further supplemented by music, an excellent food scene, rich history and culture, making Savannah undoubtedly an ideal artist haven for the creator and consumer alike. 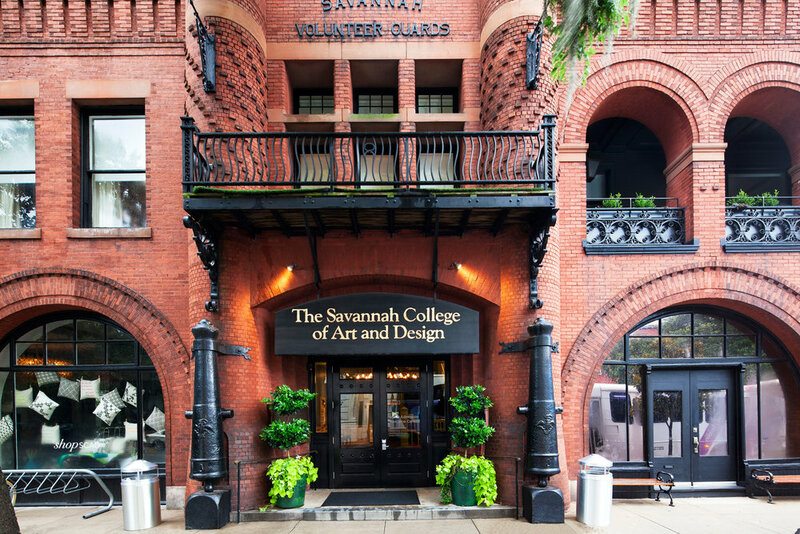 Leading the Southeast as an art institution that educates, promotes and helps artists build careers, Savannah College of Art and Design (SCAD) is an integral part of Savannah and its culture. SCAD’s Museum of Art is also a must for art enthusiasts, offering a vast collection of art forms. One of the most bustling sections of Savannah to see art is City Market, located between Franklin and Ellis Squares. Here, pedestrians can enjoy numerous shops, boutiques and restaurants while stopping in City Market’s eclectic artist galleries. 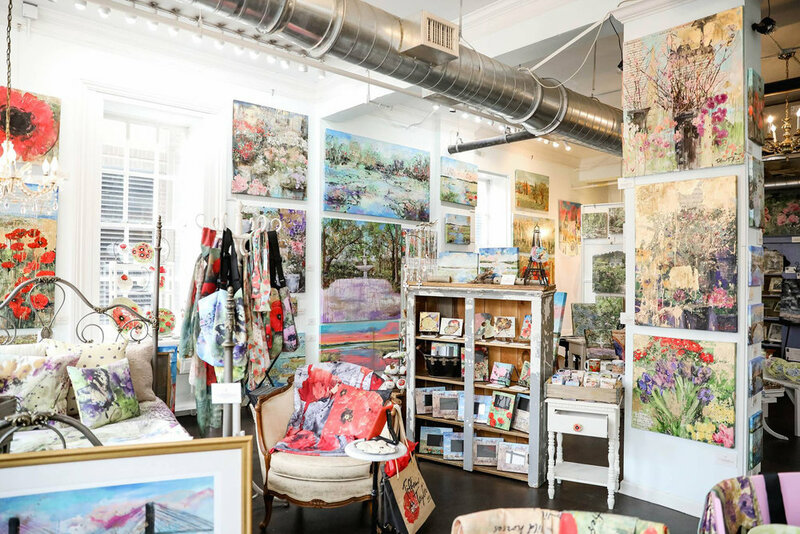 Savannah hosts a number of galleries throughout its Historic District, allowing tourists, locals and enthusiast to explore and find amazing galleries throughout the city. Tiffani Taylor Gallery is located on 11 Whitaker Street and open Monday-Saturday 10AM-6PM and Sunday 12-6PM. This FREE and inspiring art event is for tourists and the community to enjoy. Trek through Historic Downtown Savannah and visit local artist’s galleries. Savannah Art Walk is every second Saturday of the month. Interested? Find out more here.